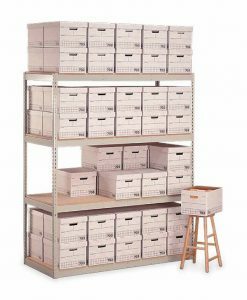 Penco Products Record Storage 4 Shelf Add On Unit 15"D x 42"W x 84"H - T.P. 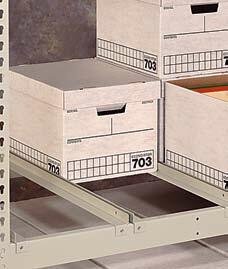 Supply Company, Inc.
RivetRite Record Storage Units aid in records management by providing an organized solution to high density archive storage. 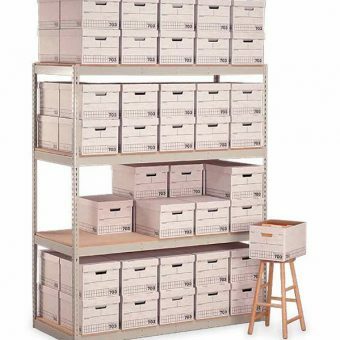 Two types of units are available; one that utilizes particle board decking to support the boxes, and an all steel unit with specially designed box supports. 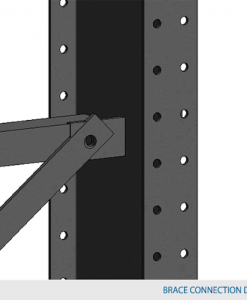 (Particle board must be ordered separately). 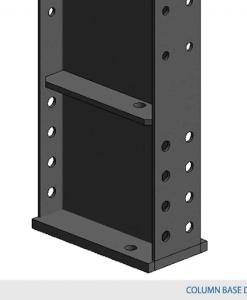 Fire insurance premium savings may be realized by using units with steel box supports. 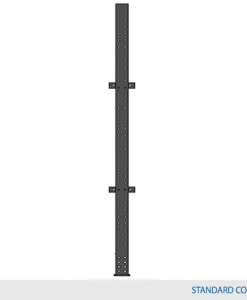 Check with your insurance carrier. 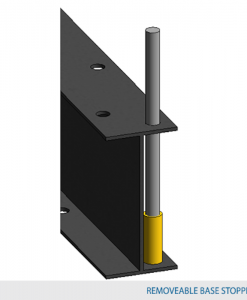 Add-on units utilize a common Tee Post between units to save time during assembly. 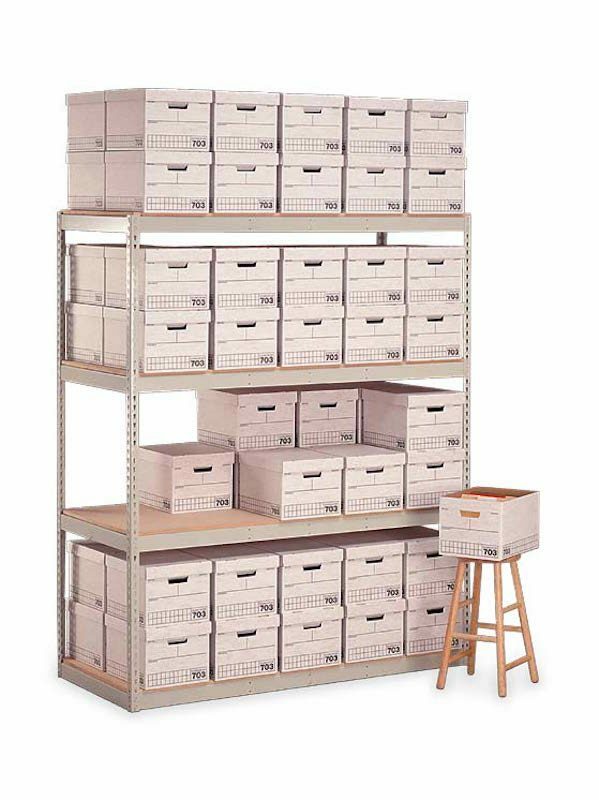 All unit box capacities are based on a standard archive box size of approximately 12-1/2 ” wide x 16-1/2″ deep x 10-1/2″ high.